We provide Holistic Health by Acupuncture, Psychotherapy, and Chinese Herbal Therapy! Our Mission is to restore physical, emotional and spiritual health. Our goal is to restore the connection between our body and mind in order to have more balanced life, stimulate the body’s natural ability to heal its self, and strengthen our mind to actualize our greatest potentials. 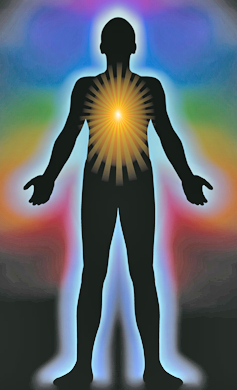 We believe that our health and wellness come from three dimensions, physical, psychological, and spiritual. 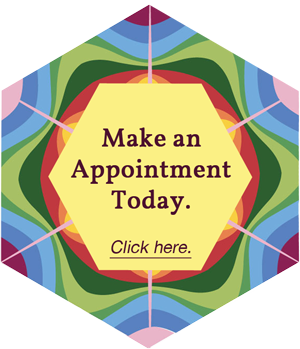 We provide variety of services to help your body as well as your mind and spirit. We cannot divide our body into parts to merely treat symptoms and just wait till next symptoms appear. Physical symptoms or pain can be a manifestation of emotional pain, or depression and anxiety can be a manifestation of stagnations in the body. It is all interconnected, and cannot be separated. We provide psycho-educational counseling including nutritional counseling, self-care techniques such as tapping techniques, self-acupressure, stress coping skills, assisted meditations, as well as Deep insight oriented psychotherapy with trauma healing sessions, guided imagery with body work, and energy work. Holistic medicine is a way of life. It starts from the realization that our body has amazing natural healing ability, and honoring deep connections between body and mind. What we believe and what we say will be manifested in our body and our lives. We believe that how we treat our body, and how we value ourselves, have profound impact on our health. What we eat, what we think, what we say to ourselves and others, and how we use our body can promote our health or hurt our health. In our practice in Body Mind Therapy, we would like to help you restore the connections, and use your mind and body to embody your visions, deeply rooted in your purpose of life. It takes many layers of transformation, and we are very happy to help you walk in your path. Sense of purpose in your life and connection with your body will improve your sense of wellbeing and enrich your emotional life. We believe that our clients should be treated with respect, which means, we provide more knowledge about their health so that they can make more healthy choices for their body. We are dedicated to working with our clients to increase their emotional and physical awareness. So that our clients feel respected, they will be involved in their own healing process. It is our hope that they will continue the way of life for themselves to be more whole.